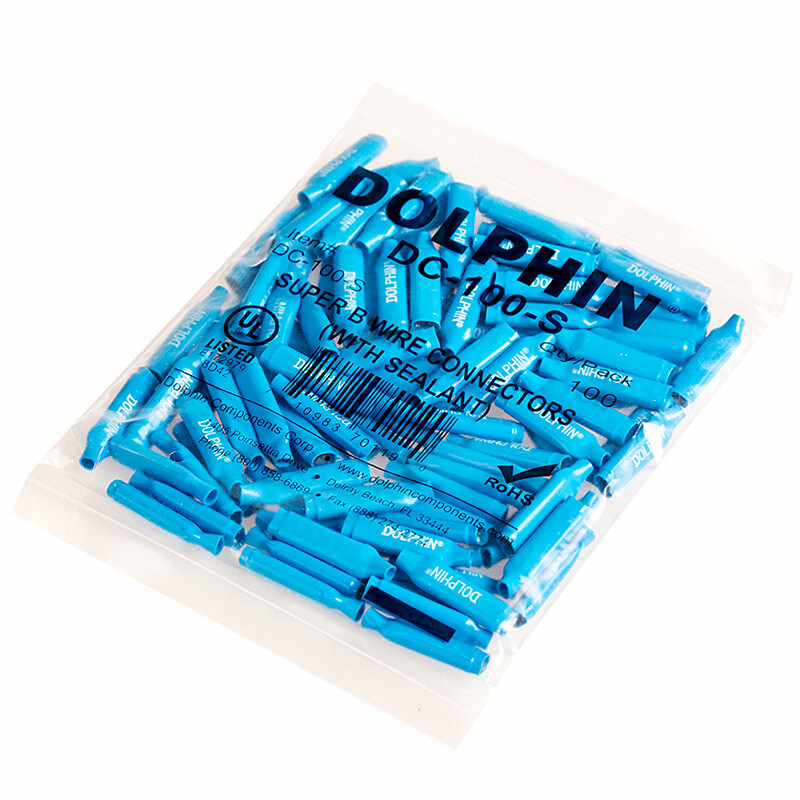 Dolphin DC-100S Super B Connector w/Sealant 100 Pcs. 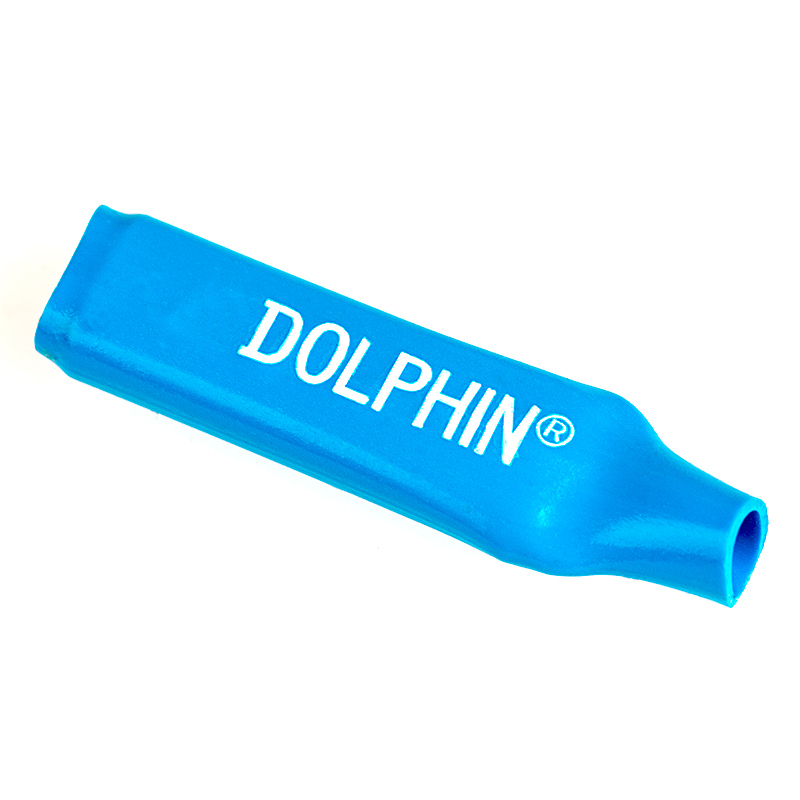 Dolphin Super B Connectors provide the industry’s most reliable connection with their unique design and tine structure. 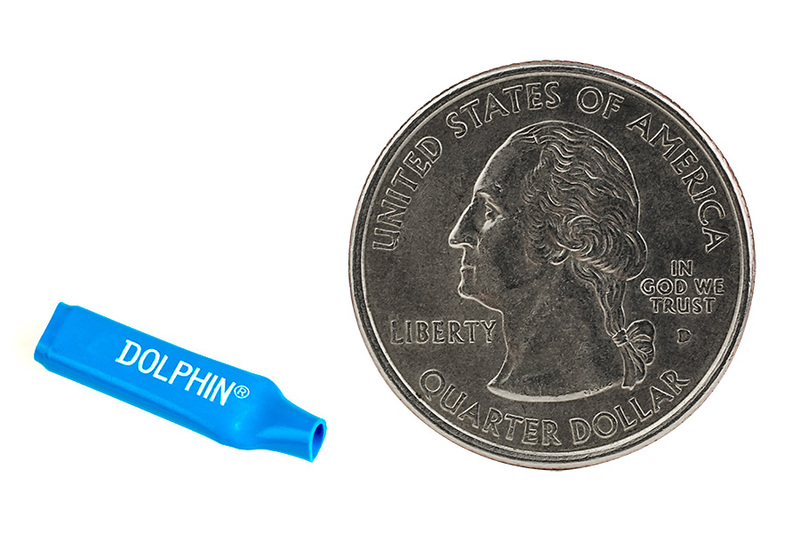 They reduce costs, will not corrode and do not require insulation stripping of most wire gauges before insertion. Weatherproof IP65 rating. Available in 10 or 100 Pack. Ive always liked these, they are easy, affordable and durable. They look good too. 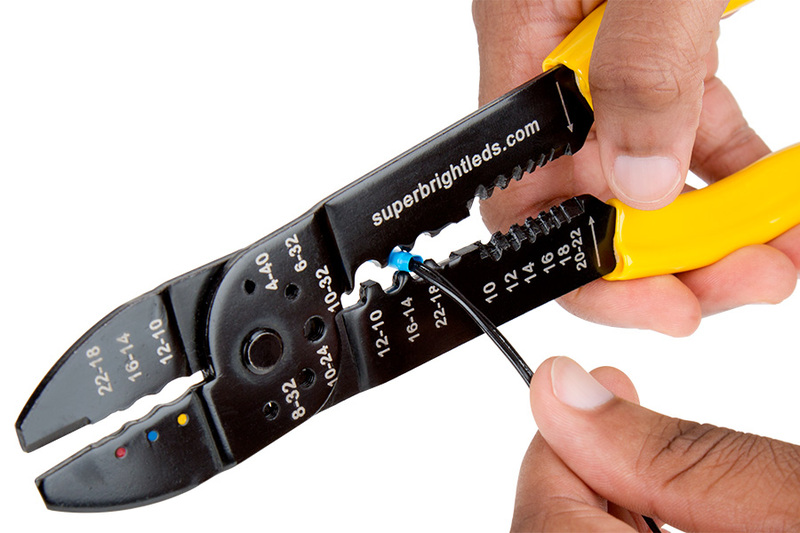 A must for any Electronics worker. I just wish they had more colors and maybe different sizes. 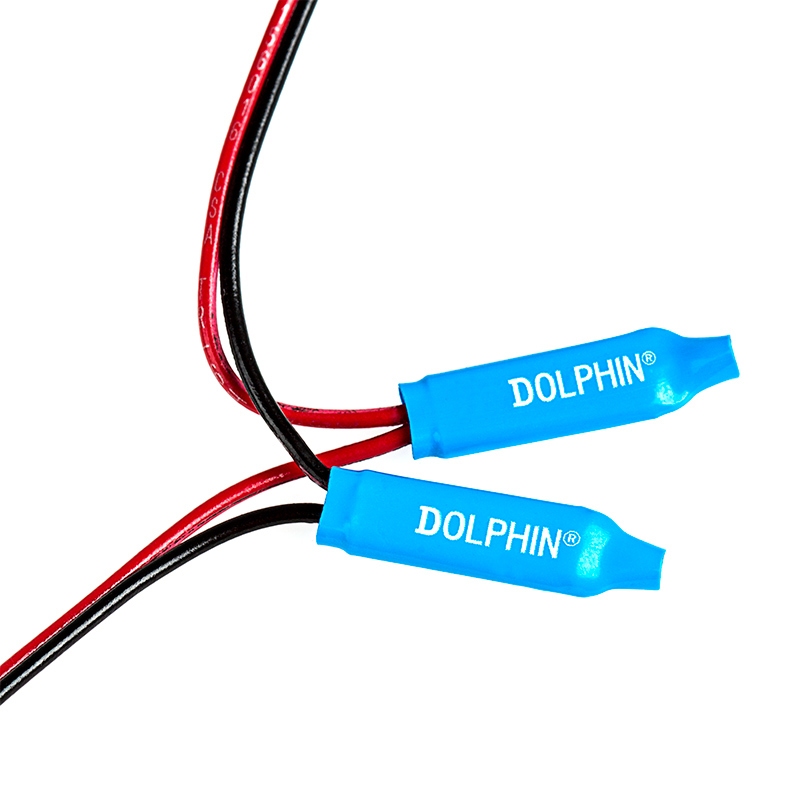 Used these on a recent RGB+W strip installation. Very happy with the quality of connection these create. I was able to quickly create many connections and extend wiring. For fine wires these are great. Goes together really fast. Telephone Co. uses these. I had never used or even seen this type of connector before now. After re wiring my truck tail lights I appreciate the ease of using them. Now just wish there was larger sizes. The dielectric grease insures a corrosion free connection and the single crimp application allows for a very fast utilization. I would like this in a 14AWG size as well.